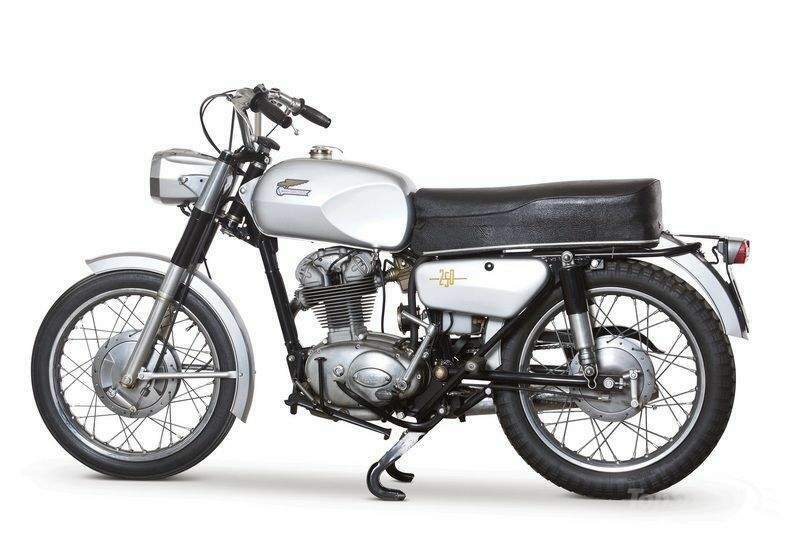 The Ducati 250 Monza owes its long and illustrious history to the old 250 F3 Racer that Franco Villa used to dominate races back in the early 60’s. 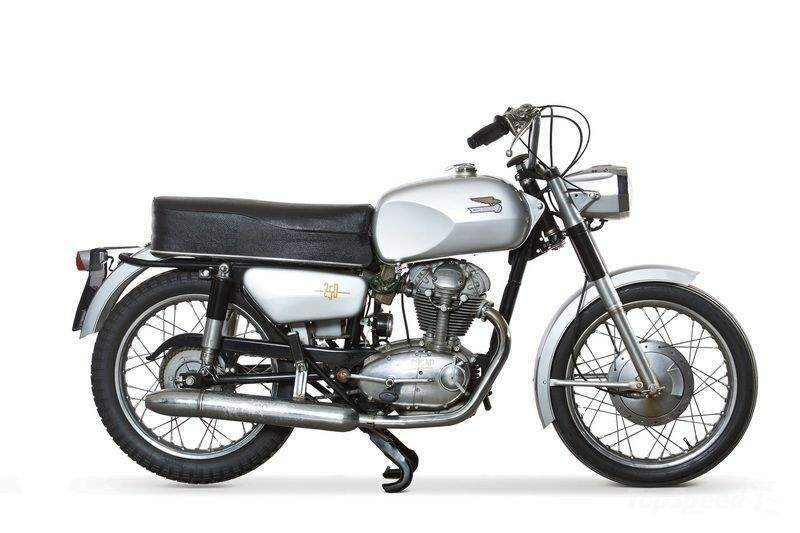 The success of the latter spawned a popular trend for the road bikes of its era, particularly the 250 Monza. Sure, the Monza didn’t come with the same racing pedigree of the 250 F3 Racer, but thanks to a 249 cc SOHC single engine, it was still capable of producing north of 20 horsepower with a top speed of 80 mph. More than just the engine, the 250 Monza also came with a new design, owed largely to new seats, tank, and side panels. Eventually, the 250 Monza, along with the Diana and SCR Scrambler, also began to carry an angular tank and a headlight nacelle styling.